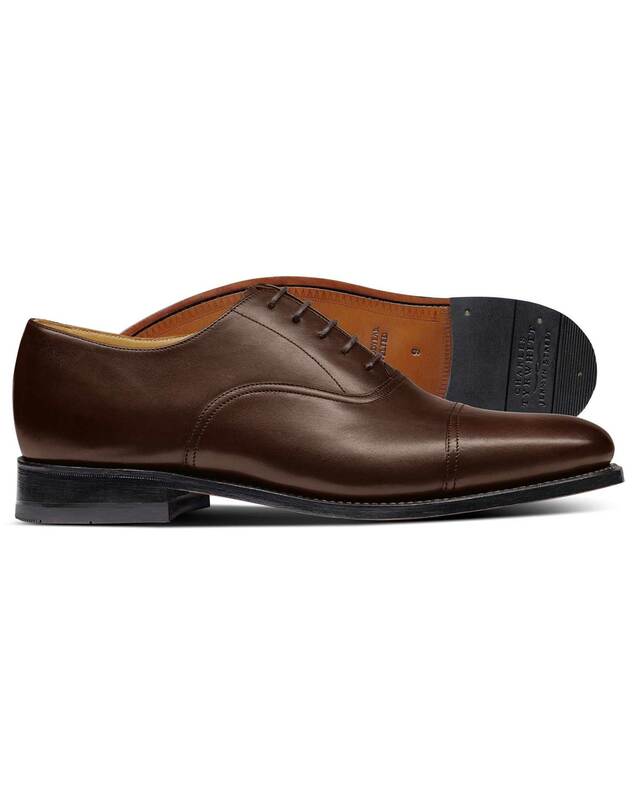 Rich chocolate brown is more versatile than other brown dress shoes I have owned the past 25 years. My husband wore the shoes for our daughters wedding, they looked great! Good Shoe for the money. Fits well.